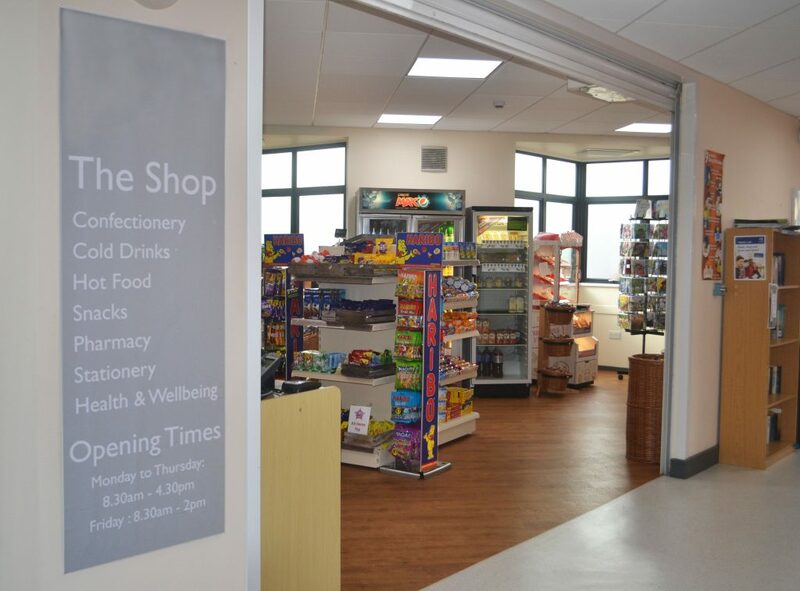 The shop, located in the Hub, sells hot and cold snacks and cold drinks and is open from 8.30am – 4.30pm. The shop accepts cash and card. There is also a cash machine located on-site at the Bridgwater campus which offers free withdrawals – opposite the IT Helpdesk, near reception.